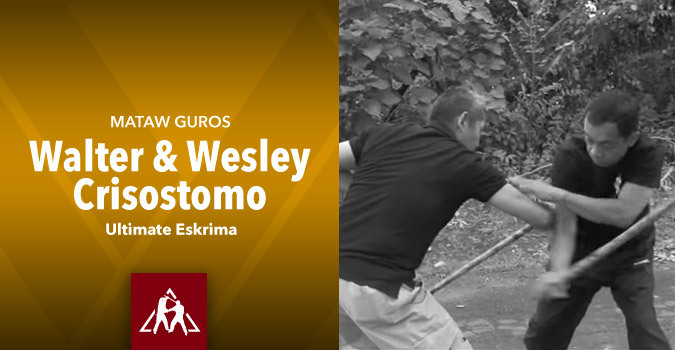 As far as the Crisostomo brothers, Wesley and Walter, could remember, they were familiar and comfortable playing with sticks and indigenous materials [such as… bamboo sticks, dried sugar cane sticks, bamboo branches?] fashioned as (play weapons?). 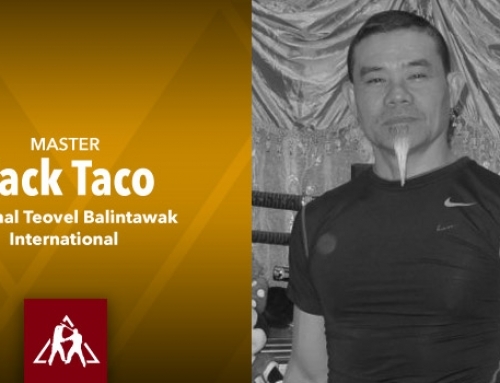 As they matured, they translated this play into a fine martial art that has been passed down the generation in the Cebu province of the Philippines. 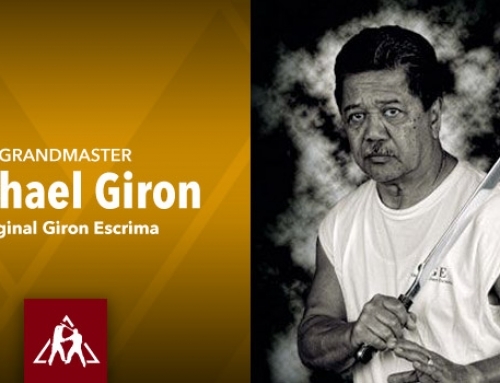 They learned the basics of DECUERDAS from their mentors in the Mandaue City, Cebu. 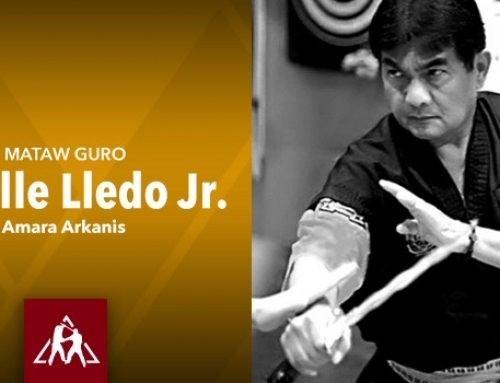 The late Grandmaster Iti Boring, Grandmaster Uwet Jecong and Grandmaster Titing Heyrosa have helped the Crisostomo brothers in learning the basics of DECUERDAS. The original group was registered as the 7 Archangels where the group used to gather on weekends to practice. 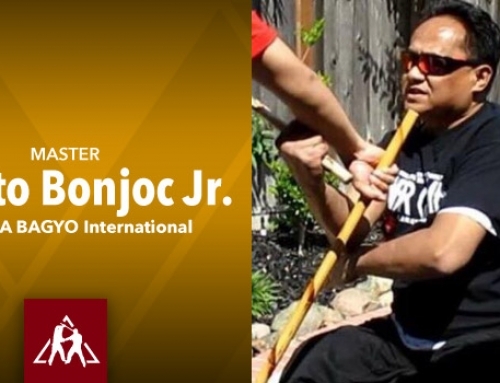 When the brother migrated to the US in 1991 they started to propagate their Filipino martial arts skills until today. 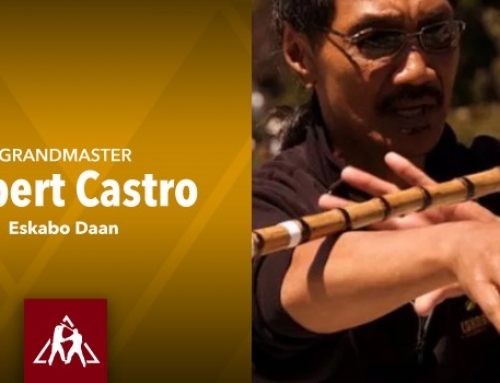 Having difficulty in gathering a good number of students they persisted in teaching the art hoping to raise some funds to sustain the school but everyone knows it’s hard to become a millionaire if you rely only on teaching Filipino martial arts as a full time job. Despite the odds they faced the heart of the warrior within encourages to go on because for them it’s a passion. 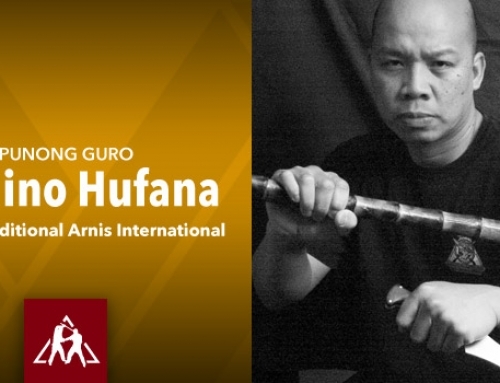 They just love to teach the art to those who seek the knowledge and skill behind the Filipino martial arts. 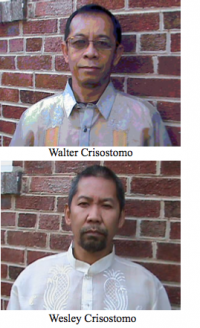 From 1995 to the present they have continued their the Philippine Embassy cultural events through the Migrant heritage Commission /Foundation program of Washington DC, the Smithsonian Institute’s cultural events, Fil-Am parades in MD, Washington DC and Virginia cultural events, at Fort Myer and Fort Belvoir military bases for martial arts invitation on certain occasions. 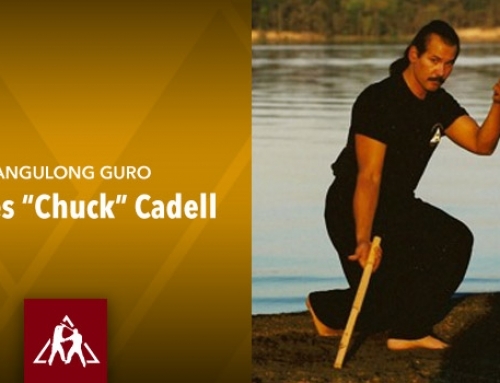 They have received numerous recognition awards from different, government institutions, martial arts groups, and civic groups to their credit. 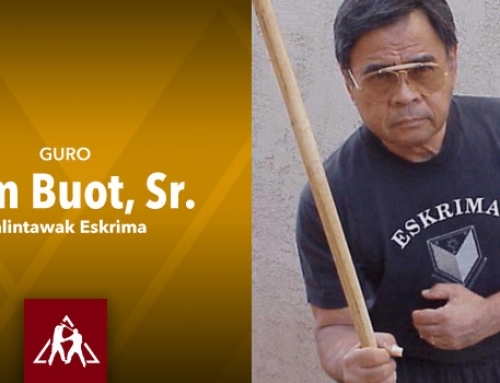 Stick fighting as known to the world as Arnis or Eskrima is the current national sport of the Philippines. 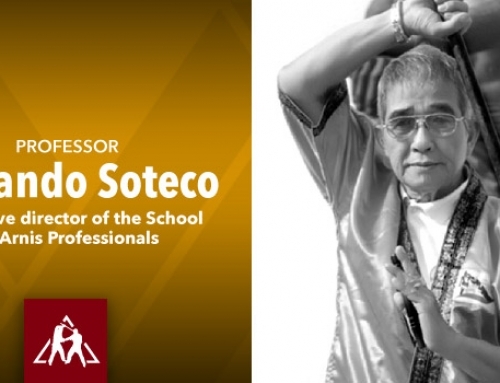 Almost everyone in the Crisostomo’s family home town, province and region in fact was familiar with the art. 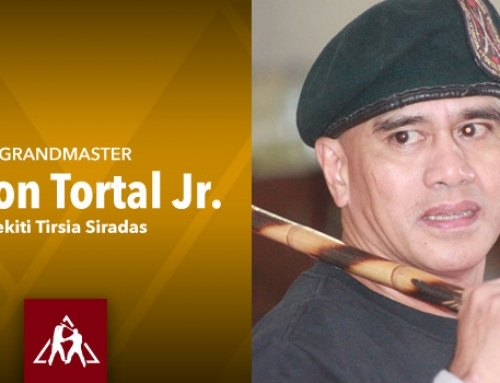 Traditionally, there is no labeled ranking in Arnis or Eskrima as passed on to us by our mentors. It has been a tradition to have the elders determine your skills according to your progress and promote you with a tap on one’s head or shoulders and hear the words “you’re getting better now”. Then one will have to prove it to the rest of the group until everyone verbally agrees that you have developed much better than those around you. 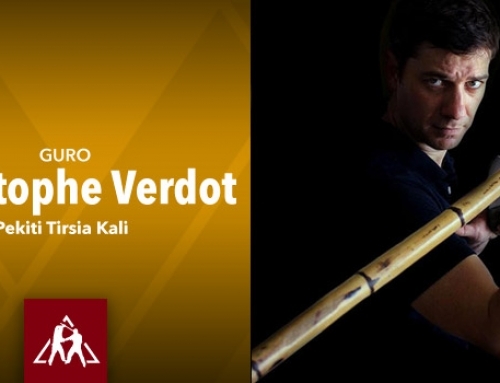 It is common to be challenged into a friendly spar and then determinations are given based on ones performance. 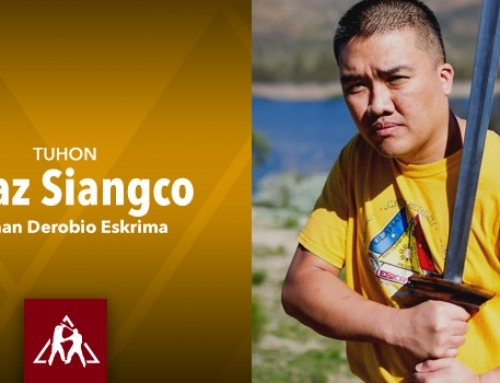 The highest ranking is reserved to the elders or the older Manong’s that usually have proven their skills over the years through lost and won battles be it friendly or not. 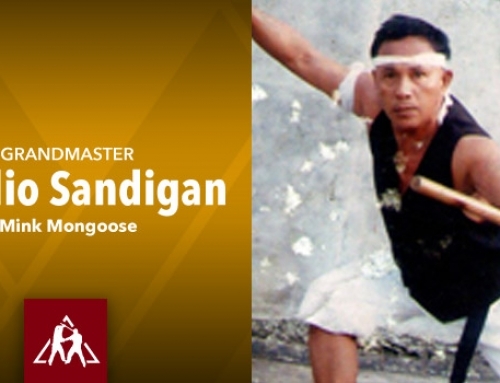 Lately, they are named Master, Grandmaster and Great Grandmaster. 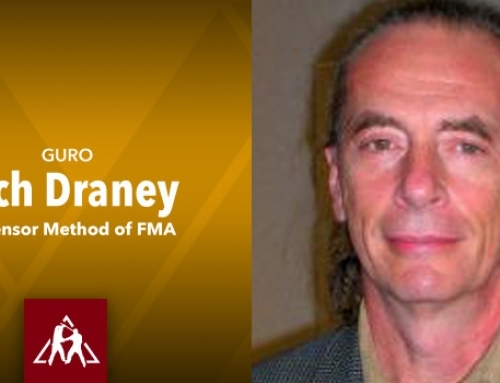 As of late only a few Masters are alive and those that claim inheritance are almost always subjected to scrutiny and doubt. 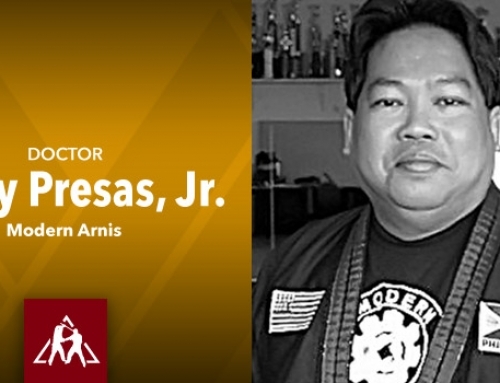 Politics and money almost always plays a role in the ranking of the new or modern styles of Arnis or Eskrima. 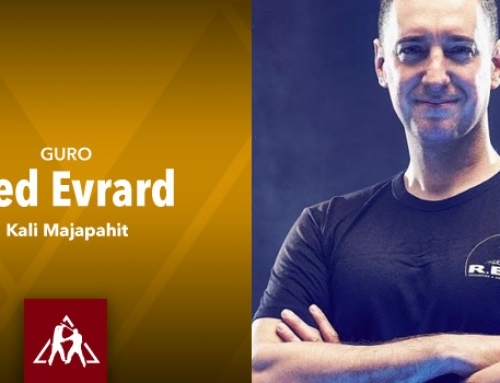 Therefore it goes without saying that each style has their own rankings sometimes in their respective dialect terminologies together with claims of all sorts. 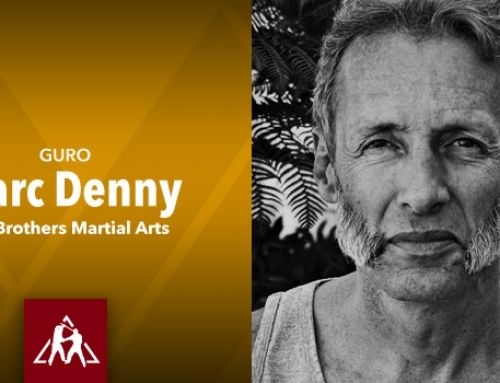 As the saying goes, “be a Roman when you are in Rome” Filipino martial art has adopted the western way of ranking where length of practice and money equates to all ranks accordingly.Some may adopt the sash and head band ranking to distinguish / identify the skill level of their warriors. 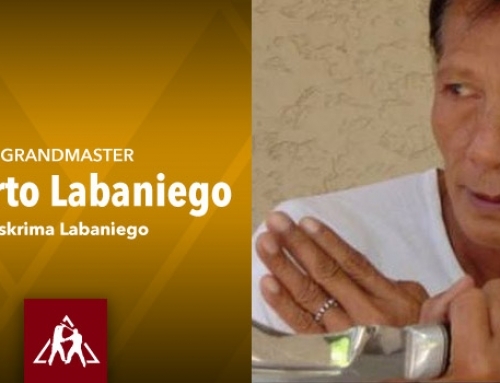 In this system learning was more on a one-on-one with the old manong’s both from the big island of Luzon and from the Visayan island. Passing of the art to the next generation in each tribal group or family is a tradition where so called “secrets” are preserved within the close clans only. 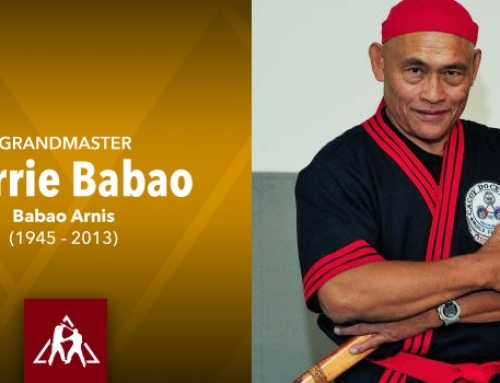 However, during the course of time this has changed where trusted practitioners are chosen to be the next in line when the Grandmaster passes away.